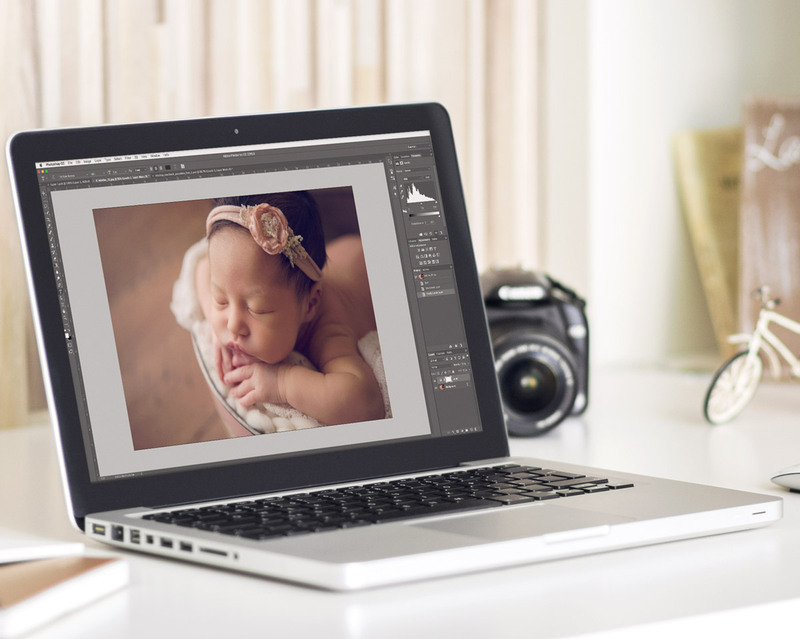 In-Person newborn workshops are the perfect way to really jump to that next level in your newborn photography business. You will receive hands-on instruction in a very comfortable and fun environment. 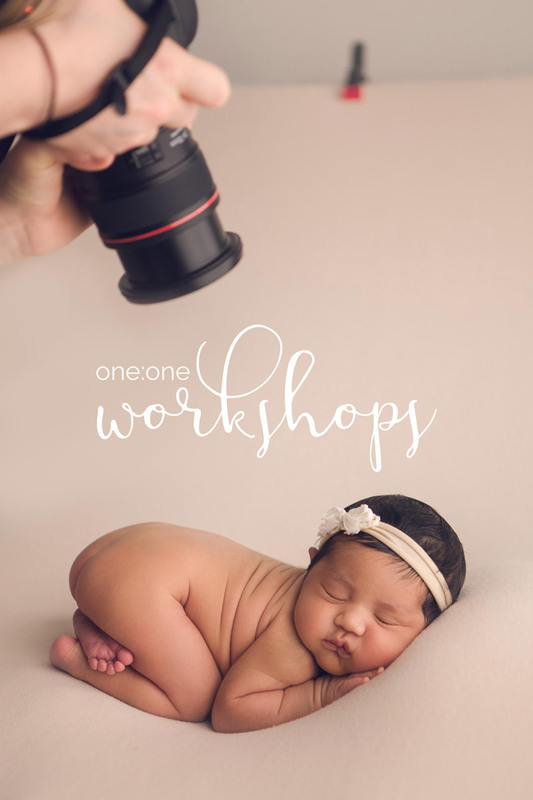 I want you to leave your workshop feeling motivated and ready to conquer the newborn photography world!! Perfect your posing, nail your lighting, polish your images, and create a smarter and faster workflow!! My goal is to provide a completely personal experience for you based on where you would like to improve. In-Person Workshops don't end when you leave the studio! I love providing continued support so feel free to keep in touch and share your questions as you continue in your journey, and definitely share your successes so I can cheer right along side you!! A $500 deposit is due at the time of booking your mentoring date with the remainder due 2 weeks before. 80 mile radius non-compete is required. If you are ready to take your newborn photography business to the next level, I would love to be the one to help you get to where you have only dreamed to be!! Learn to work smarter while providing an amazing experience for your clients. Get people talking and keep them coming through your door. From posing & lighting to workflow & editing, client relationships & pricing to preparing your sessions, balancing family and business, and more! I am here to answer any and all of your questions!! During our 1 or 2 hour Skype session we will cover topics that you choose, so each session is completely customized to your needs! If we are working on editing, I will show you exactly how I edit and light those creamy skin tones, every step from lightroom/ACR to photoshop. I can walk you through my studio, talk you through lighting, show you the products I offer and where and how I order and sell them. I am an open book so I encourage you to bring your questions! I genuinely want to see you succeed and I would be so happy to help in any way that I can! Online Mentoring doesn't end when we hang up! I love providing continued support so feel free to keep in touch and share your questions as you continue in your journey, and definitely share your successes so I can cheer right along side you! !